Once a sleepy area, Palm Beach Lakes Boulevard is undergoing a real estate makeover, attracting young professionals and millennials. The largest-ever construction undertaking in West Palm Beach since CityPlace broke ground in 1998, the Banyan Cay Resort & Golf, a 250 acre property, including a Signature Jack Nicklaus Golf Course and a Noble House property located just east of Interstate 95 off of Congress Avenue north of Palm Beach Lakes Boulevard, turned the first spade of dirt on the $26 million project last month. Near the Palm Beach Lakes Outlets and on land formerly known as the President Country Club, Banyan Cay Resort & Golf is surrounded by Lands of the President, a well established community of houses and condos with two golf courses, one of which is being turned into new homes and a resort hotel by Banyan Cay’s new partner, Noble House Hotels & Resorts. Also part of this A-list team is SobelCo, a Boca Raton-based private home builder that paid $10 million for the Banyan Cay land, where they will build 94 luxury homes. This first subdivision which is constructed by SobelCo is located on the northern end of the property. The homes range from 1,500 to 3,500 square feet, and start in the mid-$600,000s and go up to the $900,000s. The second phase of the housing development will be north of that line, and will be featuring a variety of home builders and maintained by Banyan Cay. Scheduled to be available by 2018, these consist of 51 custom estate homes that range from 5,000 square feet and up, depending on the design. None of these homes require membership to the Banyan Cay Resort & Golf, which will offer great amenities. Elliott Cohen, vice president of campaign and marketing at Aqua, a marketing firm working with Banyan Cay Development, said that Mayor Jeri Muoio and other West Palm Beach city officials, including Director of Development, Chris Roog, are following this project closely. “The city is taking interest in reviving this part of the city and making it into something quite special, similar in scope to CityPlace and the Palm Beach Outlets, which was a catalyst to the revival of this area,” Cohen said. People who are moving to West Palm Beach are mostly young professionals and millennials, who are attracted to our city’s exciting downtown environment, so this location is ideal. You can get from Clematis Street to Palm Beach Lakes and Congress Avenue in less than 10 minutes. Nearby, south on Congress, you also have real estate investor, Jeff Greene’s project, named Cameron Estates, which is a huge residential enclave. The city is redoing the shopping plazas on Palm Beach Lakes Boulevard, where there’s a Home Depot and other shopping areas further east of that plaza. On the northeast corner of the boulevard and Congress Avenue, the Astros baseball team is converting an empty office tower into a baseball-themed 197-room hotel. They will be housing players, coaches, and other staff during spring training every January, February and March. You put all of this together and there is this critical pitch that has been reached as far as renovation of this area. And it has gone in stages. Again, the Palm Beach Outlets was the catalyst. When Mayor Muoio came into office in 2012, one of the first projects that entered her office was the mall. And the reason why getting that done was so important is because it was the central point from where everything else would expand. Today, Northwood is well on its way. The southend of the city is getting there, and the downtown area is exploding with new projects. 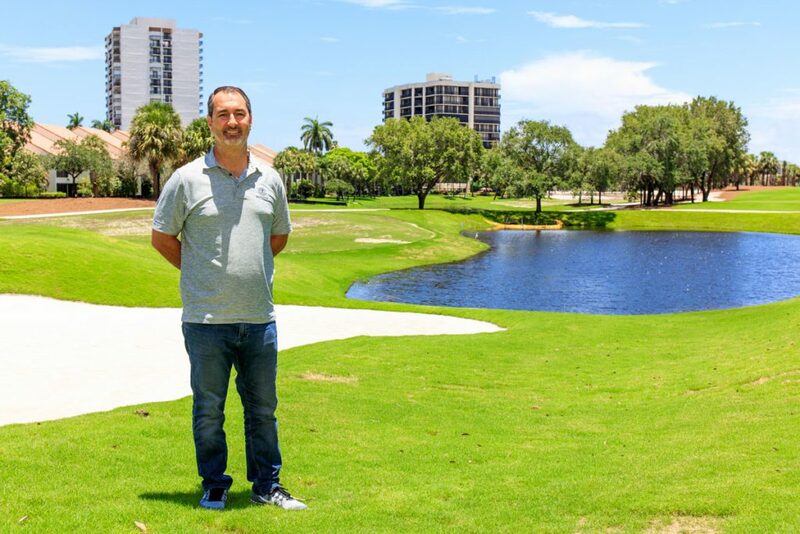 Now, President’s Way is the next area that is being developed and beautified by Banyan Cay Development founder Domenic Gatto, owner of the Eagle Oaks Country Club community in New Jersey. Gatto is a real estate investor at heart. At 43 years of age, he has a Wall Street background, and so he is accustomed to working with large scale projects, but the vision behind Banyan Cay Resort & Golf came from a number of years ago. He started coming down to West Palm Beach with his family as a ten year old. He played at Bears County Club across from the Whitehall community where his family stayed when they were here. Since then, he has owned many golf courses, and as a teenager he remembers being at the Whitehall balcony and saying to his parents, “This would be such a cool place to live.” Gatto now lives in Jupiter with his wife and two sons, both Florida grown. THE PLACE TO BE: Developer of Banyan Cay Resort & Golf, Domenic Gatto, stands proudly on the new Signature Jack Nicklaus Golf Course, one of the main features of Banyan Cay—a perfect social setting for the active independent professional, couples and families. Two years ago, he started figuring out what our market in Palm Beach County was missing. At the same time, he found more and more transplants [he is one], people who come from other areas to live and work in Palm Beach County. “Our market is filled with very high end luxury, status quo type country club communities. What I have in New Jersey is the same country club community—very high end, and at times very formal. And I believe that when my family and I took that place over we made it a point to bring in my age group or to lower the demographic,” said Gatto, who recognized the opportunity found here, so close to downtown West Palm Beach, where there’s a young population with increased wealth, and who are making an impact in our city. To make the Banyan Cary Resort & Golf plan happen, he put together a formidable team: Jack Nicklaus, Noble House, SobelCo, and Cohen. “This is going to be the same caliber of luxury just with a more relax and casual atmosphere, and very kid and family friendly,” said Gatto. 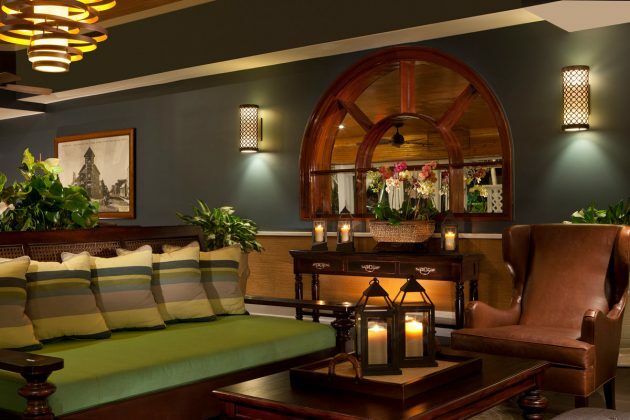 He believes Noble House will bring in a creative calendar that will make their country club stand out. He wants luxury, but also casual and fun. Noble House is bringing the fun. You don’t have this amount of land or kind of amenity anywhere in the eastern part of Palm Beach County. The city is very excited to have a resort of that caliber that will draw tourism to our city and county. Home owners are not required to be members of the resort, but this non-traditional membership is ideal. This is a prime east location, which is close to the airport, downtown, beach, I-95 and other major highways. 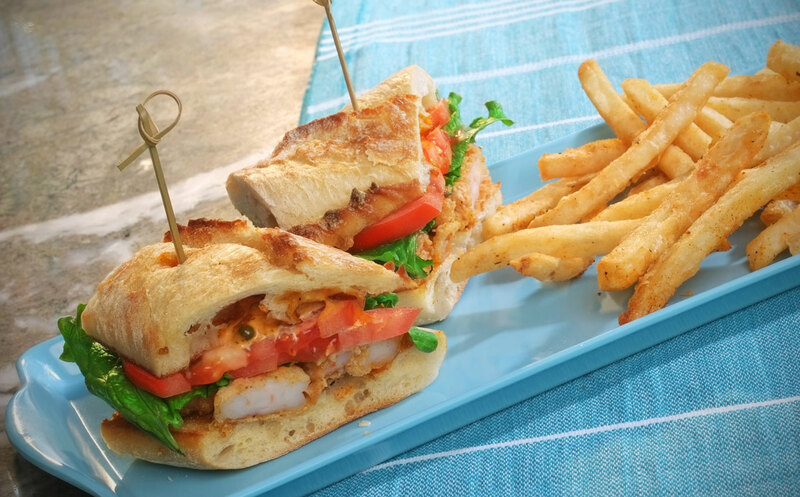 Noble House likes the sound of that, as they like to create something memorable. Something different. Something that you can’t pick up and just put it anywhere. Their focus is on “luxury meets casual,” and they do it well. From the moment you enter Ocean Key in Key West or Little Palm Island in the Florida Keys, these two boutique resorts featuring SpaTerra provide a gateway to nature and tranquility, where you are surrounded by beauty and comfort with that cool West Indies style. 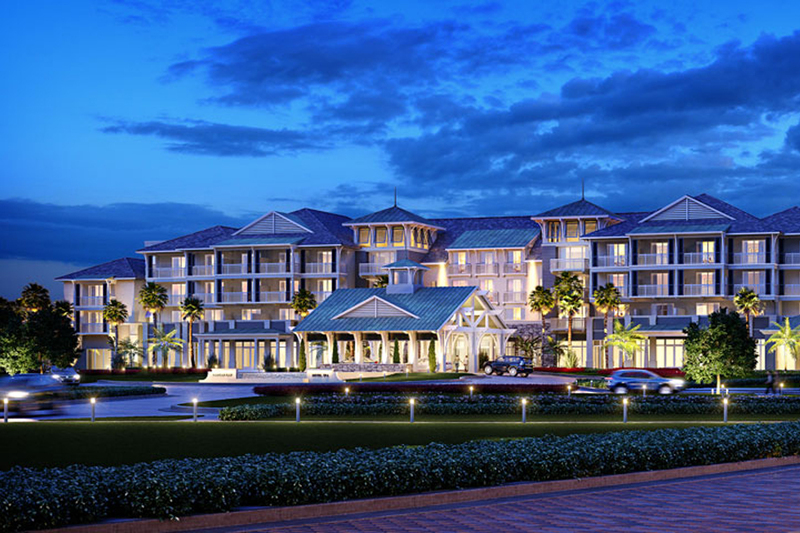 According to Jennifer Haynes Williams, a Noble House representative, this resort, which will be completed in 2018, will be different in design but will have all the similar amenities being offered to members and guests at Ocean Key. It will feature couple rooms, conference rooms, and three different restaurants. 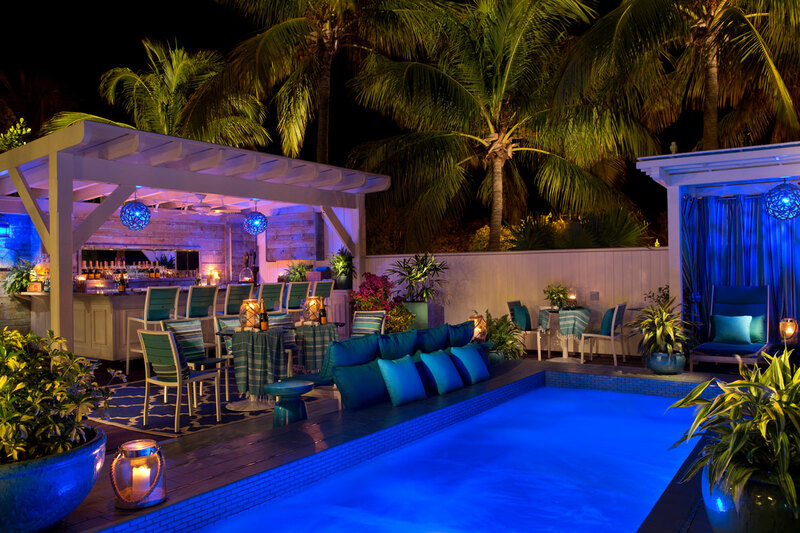 One of them will have an outside terrace designed similarly to the Hot Tin Roof Restaurant in Ocean Key, where you can eat al fresco. There will also be a Banyan Café, where you can have healthy bites and small plates, grab-n-go items, and a coffee bar. “We will have a Tiki Bar with a grill and cabanas out by the pool, so you can sit there all day and eat, drink, and soak up the awesome Florida sun,” she said. With 150 rooms, the resort will be positioned right at the edge of the residences, where residents with a membership, as well as guests of the hotel will be able to enjoy all the amenities of the resort. On any given Noble House property, there is a lot of outdoor space people can use for functions and events, including a gorgeous gazebo for weddings. This location will be no different. They will have a great lawn designed on three acres for special events, which is part of a program they offer, including year-round entertainment for guests and members. “This is the third Noble House member-based resort that we have in Florida, and each time it gets better and better,” said Williams. Noble House chose this location for obvious reasons. 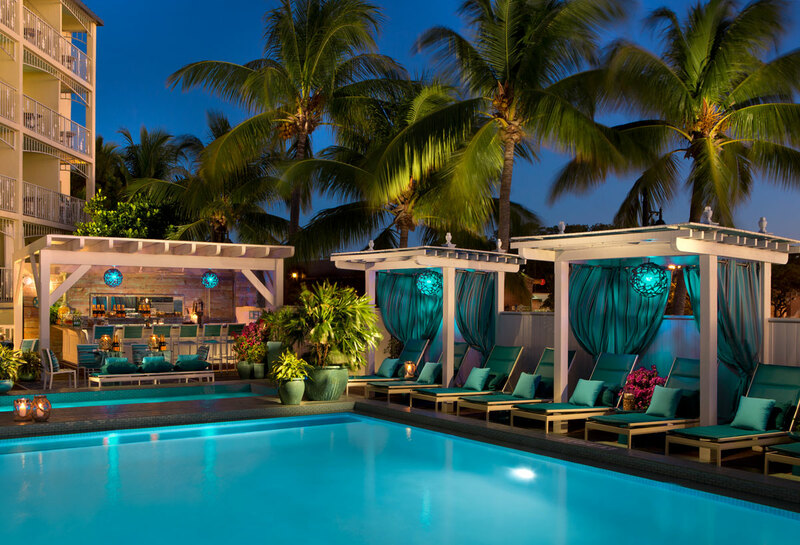 West Palm Beach is a well-known destination. There is plenty of golf to be found here, but not with this luxury component. “We saw this project’s strength in that we could create it from the ground up,” explained Williams. “We put it on paper, designed it, and soon it will be a reality.” The fact that this real estate enclave is near three major airports: West Palm Beach, Fort Lauderdale, and Miami, was icing on the cake. As the city anticipates the end of the summer, when Bright Line will be providing our new high speed train service that’s going to link Miami, Fort Lauderdale and West Palm Beach’s downtowns, it will not be easier to get to West Palm Beach. 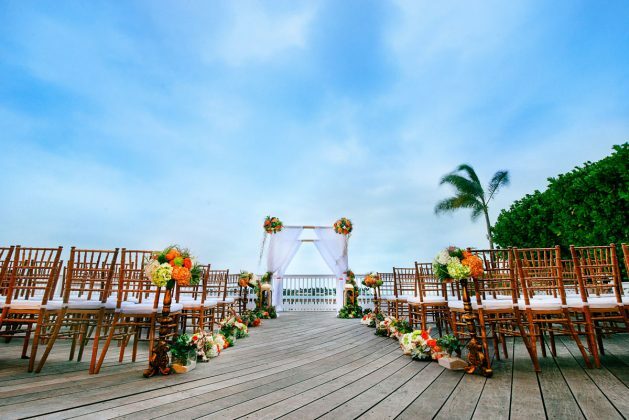 And once you are here, it could not be easier to get to Banyan Cay Resort & Golf, which will provide its guests a private courtesy transportation to the airport, beach, and downtown areas. The Banyan Cay Golf Clubhouse, which is adjacent to the future hotel, will be the first that opens, with plans as early as November 2017. 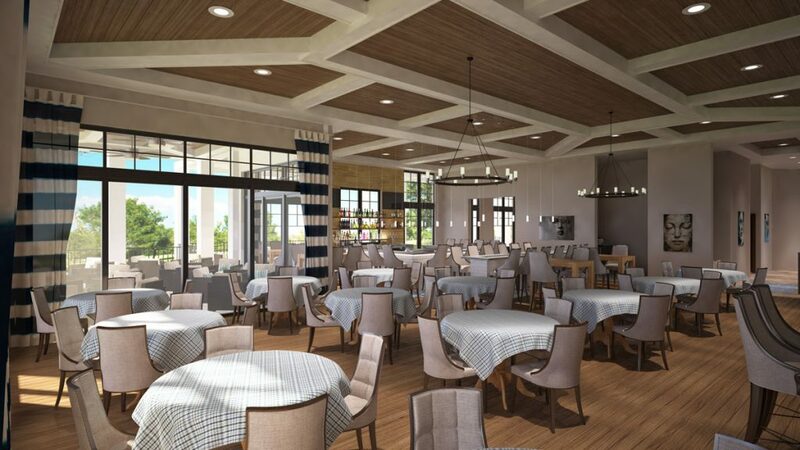 Full with men and women locker rooms, golf classes, golf prop shop, a restaurant, bar, and private dining with outside patio for outdoor events, it will offer economical joining fees and annual dues for both single and dual golf memberships. The Banyan Cay Golf Club membership is different from the traditional model, which is typically very high. At the end of this year, they will also be accepting resort memberships, with all the amenities. The golf membership will be the high tier, including everything that’s below. They’re expecting people who are in the area who are good golfers and want to come here and play, especially at a Jack Nicklaus Signature Course, which is a major draw. Nicklaus, the golf legend who founded Nicklaus Design and is regarded as the world’s leading design firm, has been hands-on on the project. He has made modifications on this non-traditional golf course from day one. According to Banyan Cay, every hole is his vision. Give back to the community. When you have a project of this scope, you become a major destination for the city, so there’s a sense of responsibility to give back to the community, and that’s very important to Gatto. “My family is very active in a charity called Copshop, which was started by my father. And it was a charity that helped police officers or firefighters in the line of duty that were either killed or injured. The foundation provided them or their widow money to fill in the blanks. That sense of giving I learned a long time ago,” he said. Gatto started a foundation called Banyan Cay Cares, where he hopes to have the ability to push the company’s money where they see the greatest need. “I’d like to see if we can get our members, the hotel guests, and our residents to participate in something bigger than just a luxury community,” he said. Meanwhile, as the project progresses, Gatto and his team hope to have the same kind of success as CityPlace, which energized our city and ignited a real boom for downtown. Banyan Cay Resort & Golf in West Palm Beach is the largest-ever construction undertaking in the city since CityPlace broke ground in 1998.